← Will China transform the world of energy? 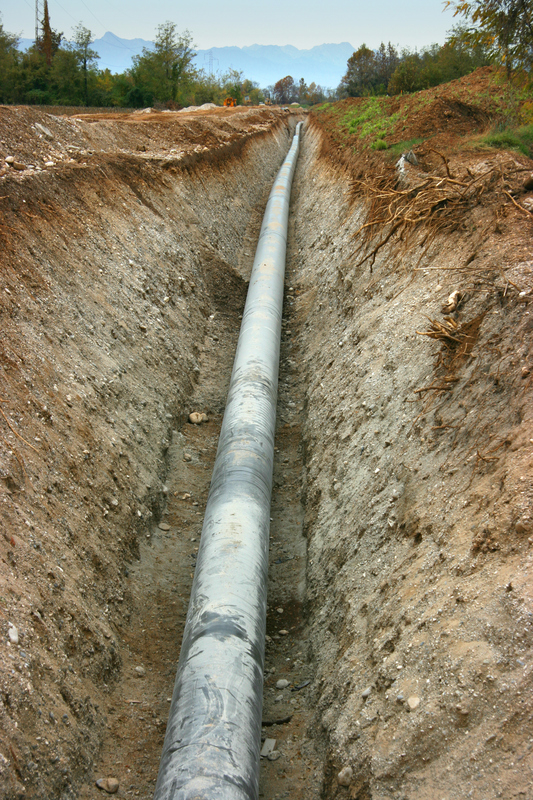 In the wake of recent tragic natural gas pipeline incidents, federal safety regulators have pushed gas distribution utilities and pipelines to thoroughly survey their systems to identify infrastructure that should be overhauled. And given that more than half the 300,000 miles of transmission lines and 2 million miles of distribution lines in the U.S. is more than 50 years old, gas companies are finding lots of infrastructure that needs to be upgraded. But the problem is that while everyone is in favor of safety, it costs money to achieve. In many cases, lots of money. And spending money means consumer rates must go up. For example, Xcel Energy projects spending $1.5 billion in pipeline overhaul costs for its Colorado gas system over the next decade. Xcel has identified over 250 miles of pipelines that it believes should be replaced in the next few years. To accomplish this, Xcel has filed a rate case request for a mix of base rate increases plus a Pipeline System Integrity Adjustment (PSIA) rider that would add additional costs. Normally rate cases are used to review more routine changes in utility costs. The problem is that, to upgrade safety, the money has to be spent. And under the utility rate-making methodology, utilities who spend money without getting it into rates have reduced profits. Reduced profits make utilities a less attractive investment, which means they have trouble raising money to make system improvements and then have to borrow capital at higher interest costs. Those higher borrowing costs mean a different component of rates goes up. So regulators are caught in a bind – they want to keep rates low, but they also want a safe system. It is up to the gas utilities to make the case that they are running a safe system while spending the least amount of money possible but still need approval for expenditures. Xcel’s rate case appears to be on the edge of contentious, and numerous other gas rate cases around the country are likely to follow suit. The outcomes will strongly influence the amount consumers will pay for natural gas service and the ability of gas utilities to create profits for investors. This entry was posted in Natural Gas and tagged Colorado, Colorado Public Utilities Commission, Denver Post, Natural Gas, Pipeline transport, Public utility, Xcel, Xcel Energy. Bookmark the permalink.